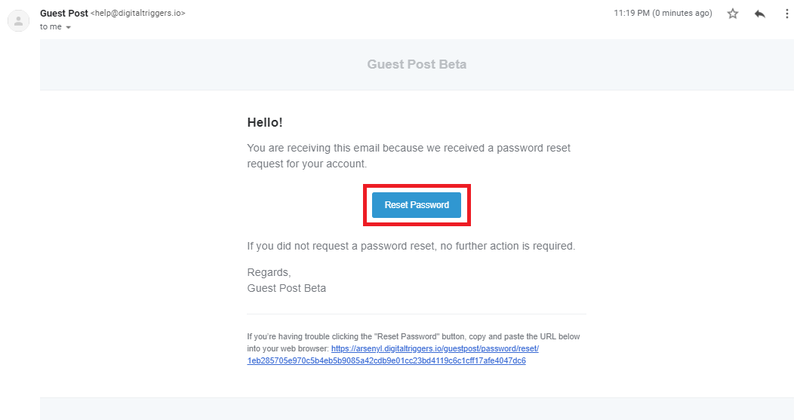 How do I reset my password for Guest Post Beta? 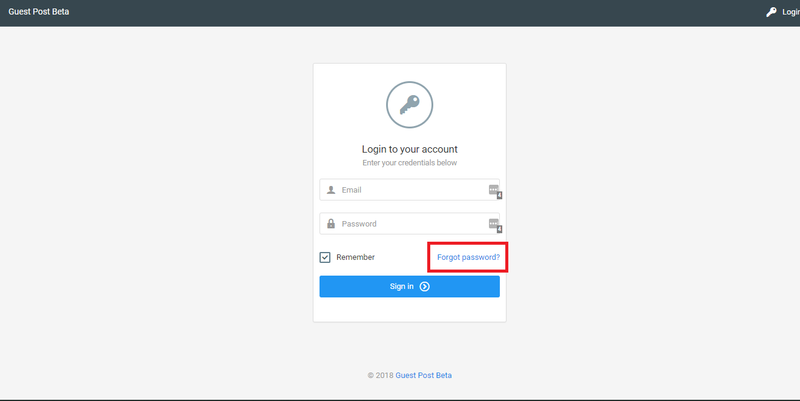 To reset your password, go to https://arsenyl.digitaltriggers.io/guestpost/login and click "Forgot Password". You will then be asked to enter the email address you used to subscribe. 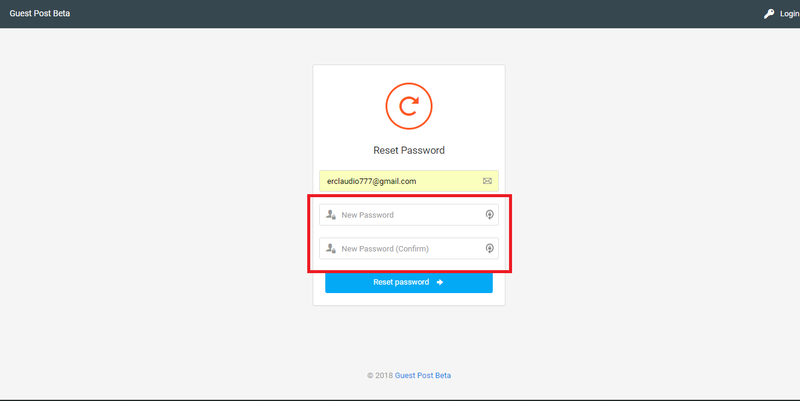 You can now enter your new password on the fields and the hit the "Reset Password" button to finish. If you did not receive an email, please contact support.